As the market-leading budget coach operator, megabus wanted to achieve an increase in revenue. So how did the transport giant grow their YoY revenue by almost 100% in such a short time? What were the main business goals for megabus? Well-known budget coach operator megabus knew they needed a search marketing strategy, so they chose Red Hot Penny to help increase their annual revenue and profitability. Using our pay per click and biddable media, paid social media ads, creative campaigns and organic search services, megabus wanted Red Hot Penny to implement a completely integrated search marketing strategy to really help boost their success. How did Red Hot Penny help megabus achieve success? When Red Hot Penny and megabus partnered back in October 2016, we created a digital strategy across paid media, organic search, and content to increase the revenue and profitability of their business. Our first step was to take over their paid media efforts, implementing a full account rebuild and introducing paid social media services. We then carried out granular campaigns, cross negation and large-scale management of search terms to improve its efficiency by 25% in just 6 months. The next step was to make sure the paid social campaigns focused on GEO targeting to attract specific customers including students and festival-goers who have a strong presence on Facebook and Instagram. With our expertise we could negotiate only relevant traffic pivotal to our strategy for megabus’s growth. We then got our organic search and content teams together to target similar audiences to our paid social strategy. 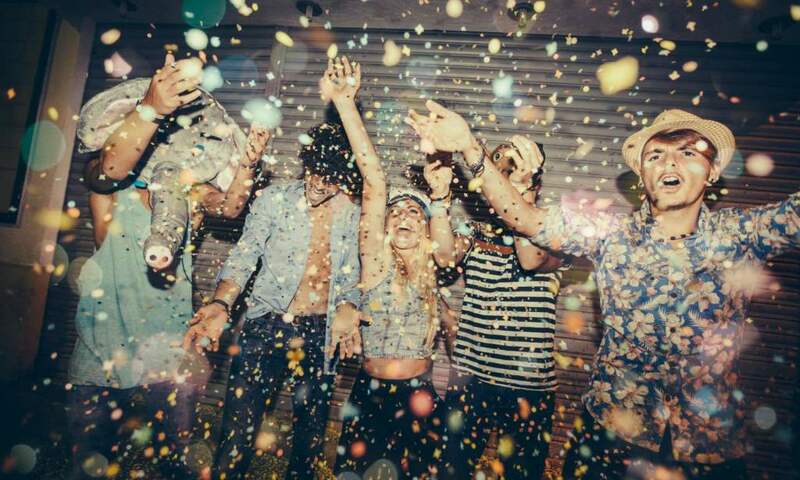 They designed and wrote expert guides to summer festivals that megabus offered routes on. These guides targeted keywords to drive traffic to their website and positioned megabus as an expert in the field and increased their brand engagement. During this time, megabus needed to migrate to a new site. We worked closely with their migration team and provided ongoing support ensuring a seamless transition from their old to new site. Our teams grew megabus’s revenue by a whopping 92% YoY with only an increase in spend of 11%. We even reduced paid search cost per action by 25% after rebuilding megabus’s account. Not only that, but megabus saw a 67% increase in organic search visibility YoY for the entire site, with over 600 new keywords ranking on pages 1 and 2 of search results. 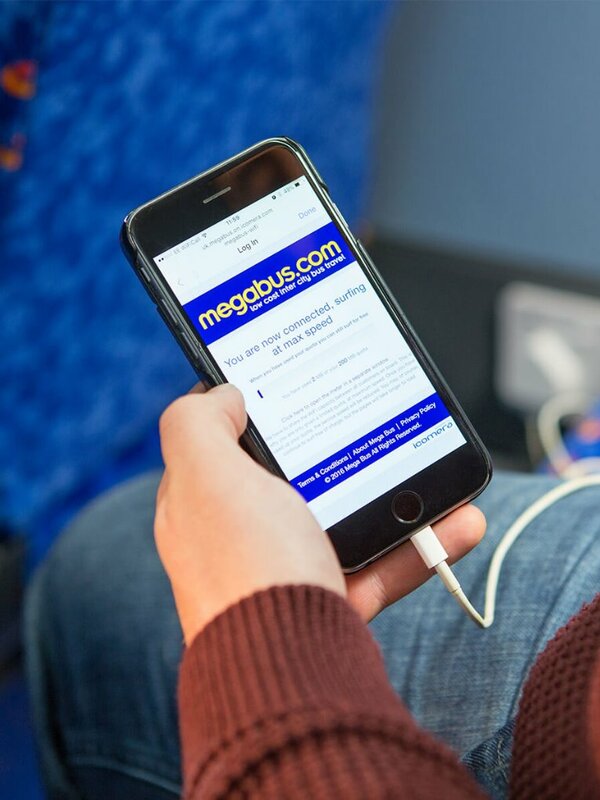 This really helped to connect megabus with brand new audiences and help them on their route to greater growth. If you would like to build on your brand’s strength and grow your business, get in touch. We’d love to help you achieve your marketing goals. Want to grow revenue in new markets?